The world of boutique fitness is constantly growing and evolving. First, concepts like Pure Barre and SoulCycle to Equinox joined the scene. But for those who love rowing, options aren’t always as easy to come by. That’s why we’re excited to welcome Palm Beach Row — the premier indoor rowing experience offering a state-of-the-art rowing workout — to the Regency Centers portfolio. 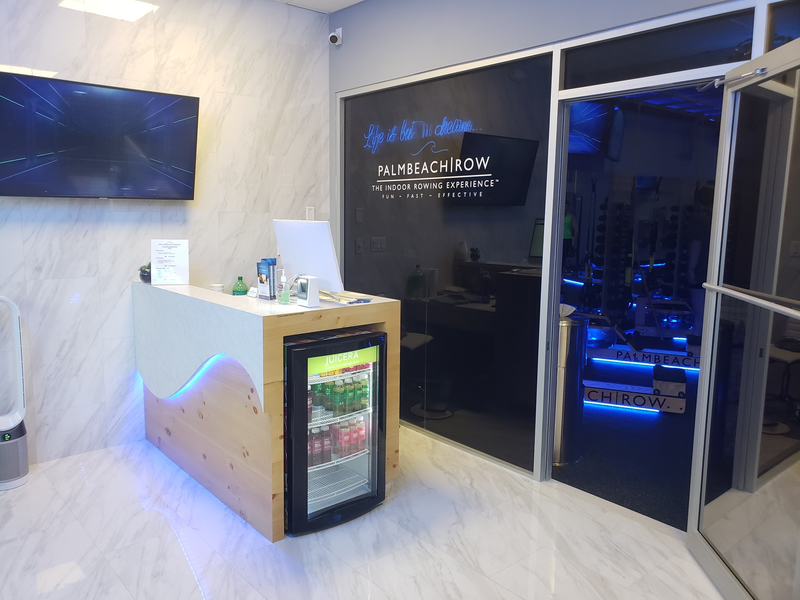 The first location of its kind in the area, Palm Beach Row boasts a clean, healthy environment and atmosphere for all who step foot inside, from its top-notch air conditioning purification system and surface-sanitizing equipment, to its filtered water filling station. As for the workout itself, four distinct class style options await — strength, power, endurance and recovery. Each one allows for a customizable, high-energy, 45-minute rowing session. The workout includes 85% of the body, making it an ideal whole body workout. Equipped with a freshly-cleaned workout space, pilates mat, resistance band and dumbbells, clients are set up for success — and to burn up to 800 calories with handcrafted rowers that utilize FlyWheel technology to replicate the feeling of rowing in water. Rowing is also lower impact and leads to fewer injuries than some other forms of exercise. Rowing adds to the mix of boutique fitness concepts that we are seeing folks enjoy," said Marc Elias, Regency Centers' Senior Leasing Agent. "It gives people an opportunity to be flexible in the way they work out. They can now take a few spin classes, a few rowing classes then a couple of barre classes. 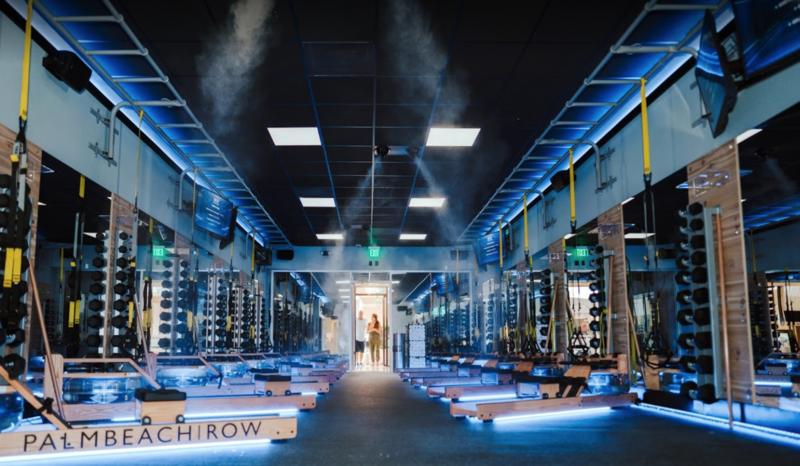 Concepts like this that are membership-driven, boutique and only focus on one aspect — in this case, rowing — allow for these customers to have a customized experience. With a refreshing and aptly located juice bar, Palm Beach Row clients have the added luxury of swinging by the bar on their way out post-workout to grab a fresh, locally-sourced cold pressed juice and a healthy, natural snack option before heading home to rest and recharge for their next visit. “I think we are going to see a lot more of these concepts pop up,” said Elias. Learn more about Palm Beach Row here.